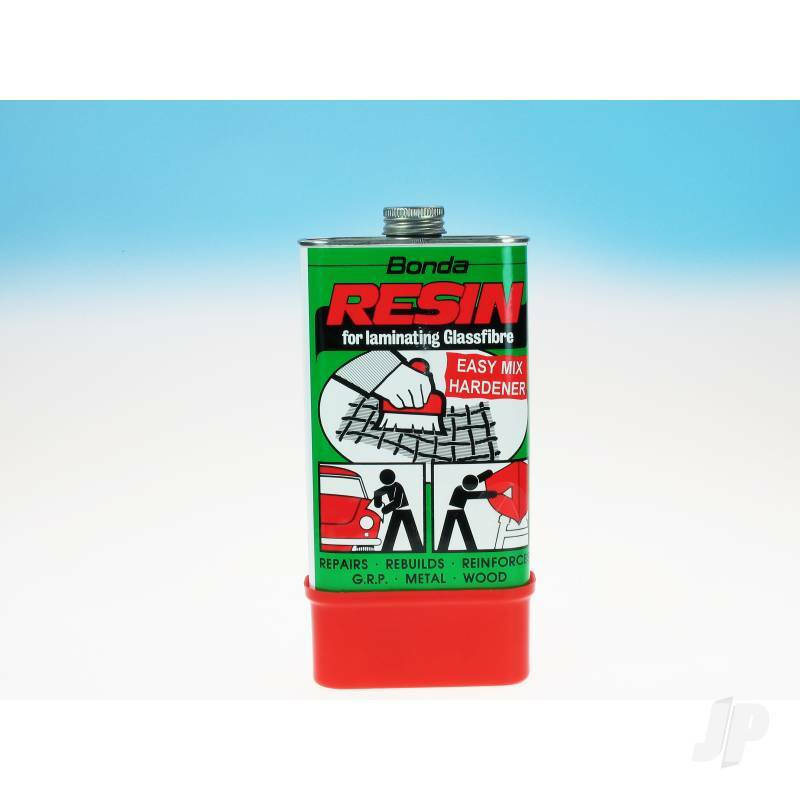 JP General Purpose Resin 500 Gr. General purpose polyester fibre glass resin (two part) suitable for all fibre glass wetting applications, especially for wing joining. Dries hard & clear.